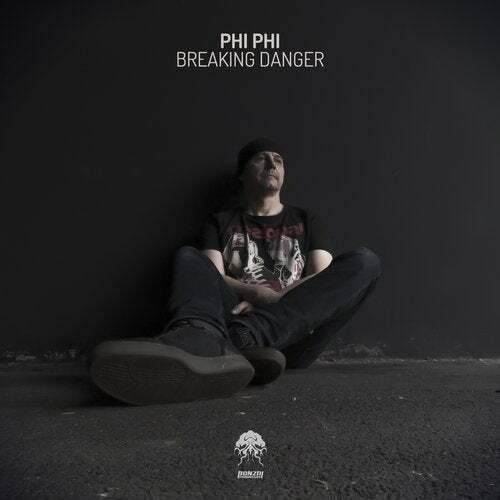 Phi Phi is back and once again he delivers a solid slice of progressive, this time in the form of the outstanding - Breaking Danger. This guy has been churning out quality vibes since the mid 80's with projects like Dobel You, Honey C, The Gaps, Extreme Trax and the famous Quadran, most of which he produced alongside the late great Philippe Van Mullem. Over these years Phi Phi's attention was mainly on progressive and trance, and he still leans in that direction to this day. He has had countless residencies and club and festival appearances and is regarded with legendary status amongst his peers. Breaking Danger is a beautifully executed progressive cut filled with driving energetic grooves over a tight drum arrangement that will keep floors pumping. Hypnotic synths and a chugging bassline keep this one in top gear for the duration as punchy kicks and crispy hats alongside intricate percussion patterns get the rhythm flowing. The sound will captivate and invigorate your senses. The break throws up a fantastic monologue from one of the most iconic TV shows of the last decade. Heisenberg's speech fits perfectly into the deep progressive nature of the track and will definitely prove to be a big draw. Top notch stuff that you will not want to miss.